John lives and farms northeast of Piper City. He is the father of two grown children, son John, and daughter Angela. He is also the proud grandparent of three granddaughters and one grandson. 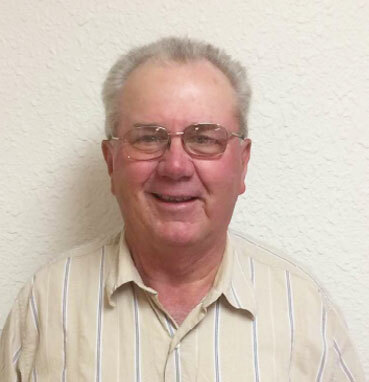 John served on the Board of Directors of Farmers Grain Company of Piper City for 24 years, serving as President the last four years until the merger with Ludlow Coop. 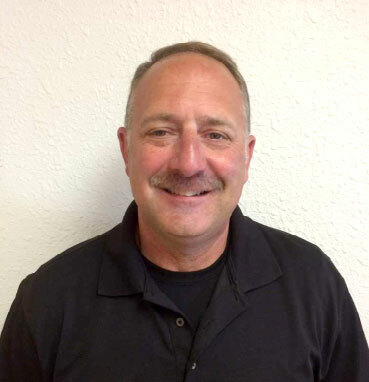 John has served on the board since 2009. 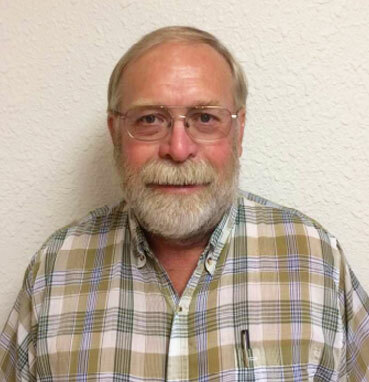 He also serves on the Drainage District Board. Anthony and his wife, Amber live east of Thawville and have two daughters, Edith and Ada. Anthony operates a grain and livestock farm with his family. Anthony also sells seed, fertilizer, and chemical inputs. He is an active Elder in his Church also a 4-H Superintendent. Kenny and his wife, Jeanette live and farm west of Ludlow. They are the parents of two children, daughter Taylor and son Reece. 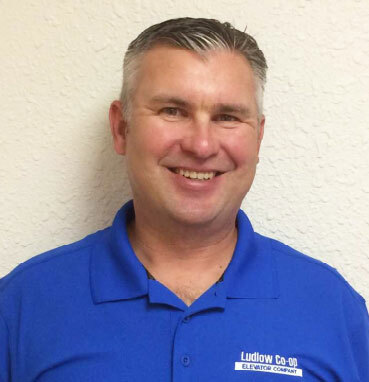 Kenny is the Road Commissioner for Ludlow Township and owns During Seed Service. Kenny has also served on St. Thomas More and St. Malachy School Education Commissions’ and has been on the Ludlow Coop Board since 2016. Roger has served as Vice President since 2002. Roger and his wife Diane, live 2 miles north of Paxton and has farmed for over 31 years. Roger was elected to the Board in 1997. Rick has served as President since 1994. Rick and his wife Pat live northwest of Paxton. They have two grown sons and are very active in their church. Rick farms with his younger son, Mike, in the Paxton and Perdueville areas. 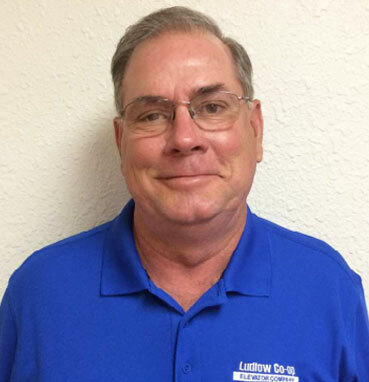 Rick has been on the Ludlow Board of Directors since 1988. He has also served in the past on the Heritage FS Board of Directors also as Vice-Chairman of the Board of Growmark, Inc. 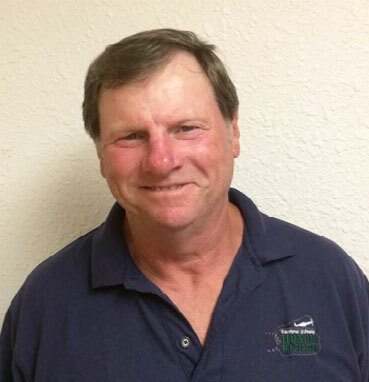 He has been recognized as a Master Farmer by Prairie Farmer magazine, Farm Leader of the Year by the News Gazette, and Director of the Year by the Illinois Cooperative Council. Greg and his wife, Lisa, live in Loda with their three children Ainsley, Luke, and Kate. 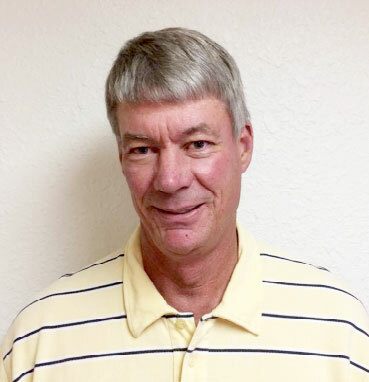 Greg taught agriculture at Prairie Central High School for eight years before rejoining the family farm in 2013, where he is active in managing the family grain operation and two auger businesses. Greg was elected to the board in 2015. He also serves as a township drainage commissioner. Richard and his wife, Marleenreside east of Ludlow. They are the parents of 2 daughters, Lisa and LeAnn. Richard has been a grain and livestock farmer in the Ludlow and Thomasboro area since 1968. Richard was voted on the board in 2007. Pat has served as Secretary since 1995. First elected to the Board in 1993, he and his wife, Joyce, operate a grain farm in the Ludlow area. Pat has been a long-term member of the Ludlow Fire Department, and also serves on the One Earth Energy Board. Ryan and his wife, Susan reside on a farm outside of Buckley with their two children, Grace and Dylan. They operate a grain farm and are also active on their family’s farm in the Buckley, Loda and Paxton area. 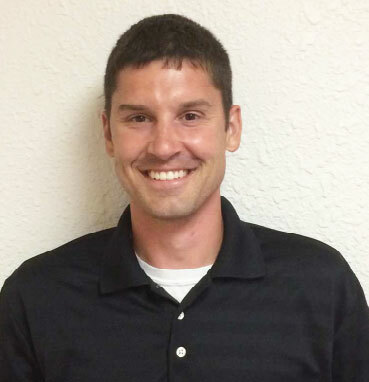 Ryan also works as a Sales Representative for Stine Seed Company. 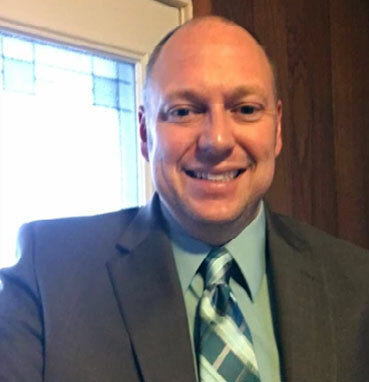 He also serves on the school board at St. John’s Lutheran School in Buckley, a coach of the Buckley Youth League and previously served as Soy Ambassador with the Illinois Soybean Association. Ryan was elected to the board in 2015.